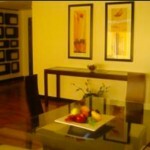 This 2 Bedroom unit is located at the 10th floor of One Serendra Bamboo Tower. 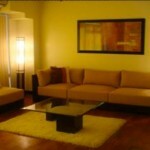 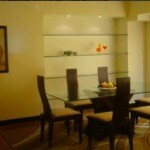 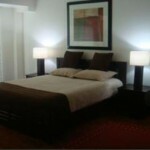 It has an area size of 133sqm, fully furnished and comes with 1 parking slot. 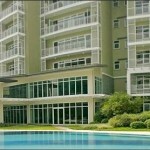 The unit is facing outer garden and market market area.